One of my very favorite foods this time of year is sweet cranberry sauce! I feel like just the cranberry color is enough to make me feel like winter is here. My kids, though? Cranberries are “not their favorite”. 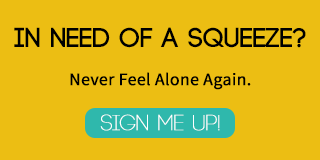 See, I’ve got some pretty picky eaters. Of course I’m trying to expand their tastes, and really their tolerance, for new foods. 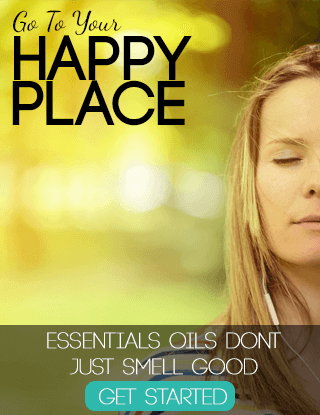 One of the very best ways for me to do that is to get them to experience new foods outside of eating. 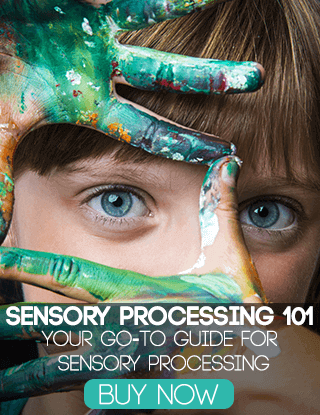 So when trying to share one of my favorite winter berries with my kiddos, I knew I needed to find a fun way to do it! 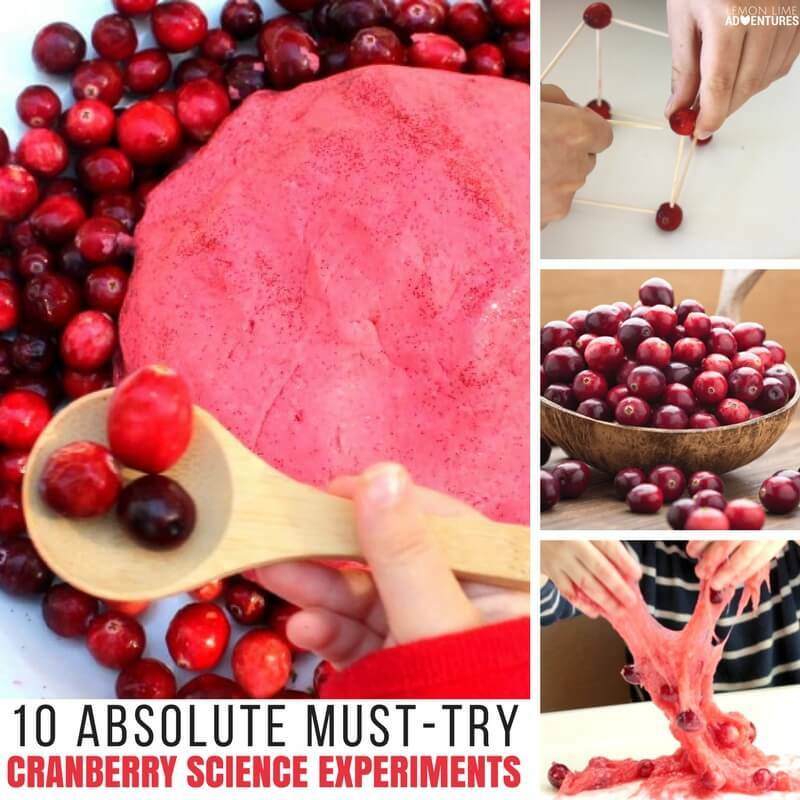 Thankfully I was able to find these 10 must-try cranberry science experiments for kids, and we had so much fun trying them out that I thought I’d share them with you. 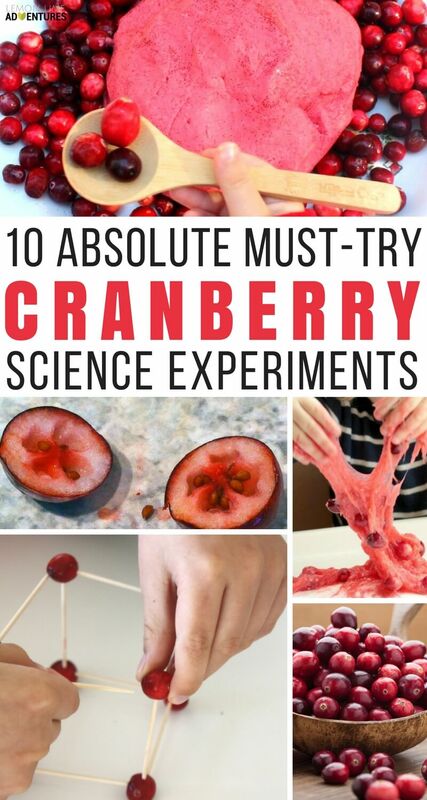 Now all of these cranberry science experiments work with a range of kids from toddlers on up, so pick a few that will fit your family and get to experimenting! 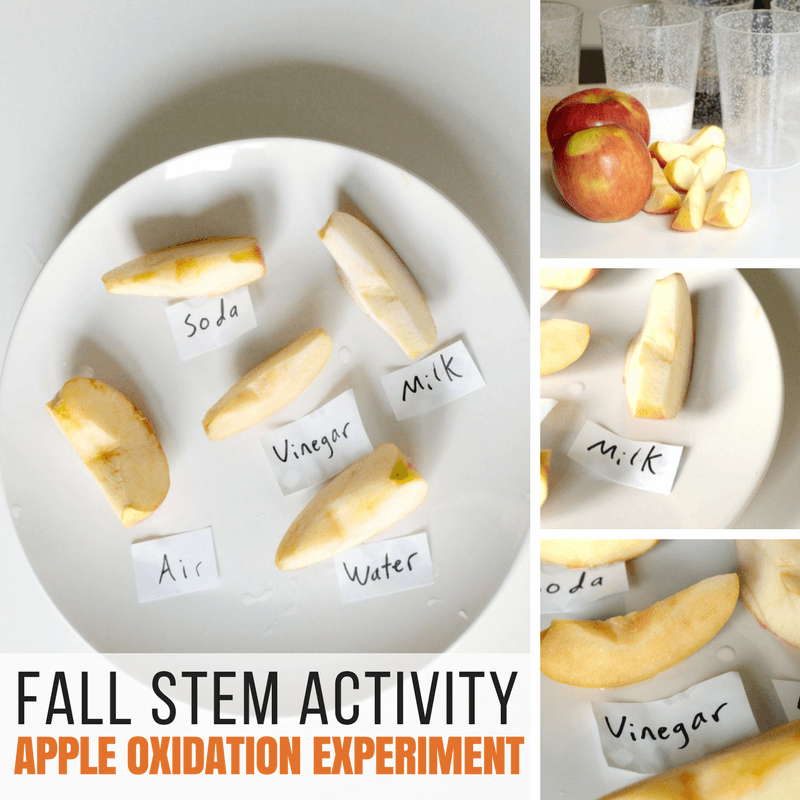 My kids had so much fun playing with cranberry and cranberry-themed fun activities. 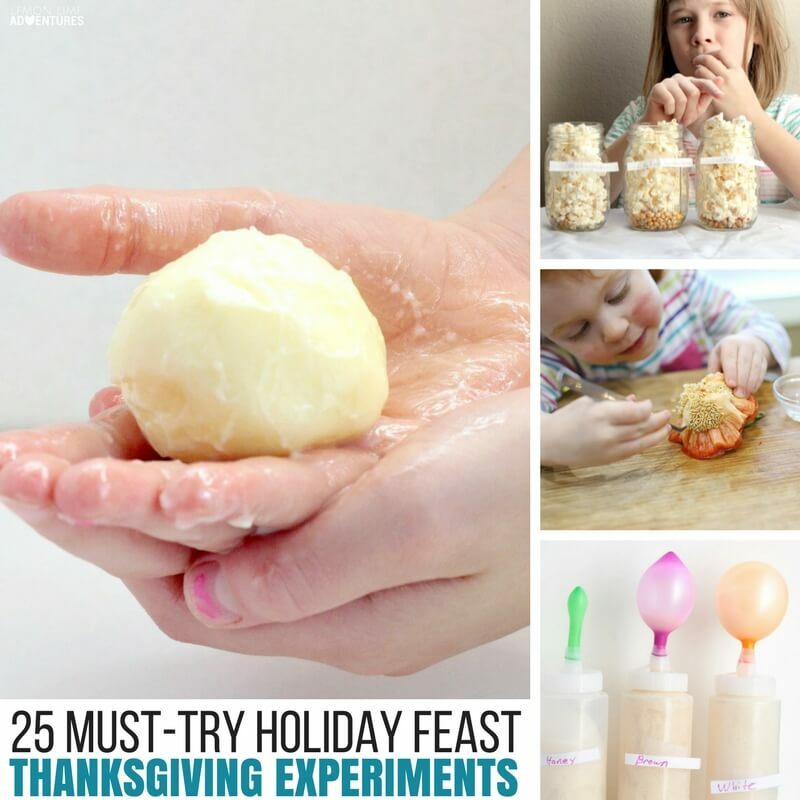 I love that using fun food-themed science experiments during the holiday season gives me a positive interaction with my kids in what is always a chaotic and difficult time. 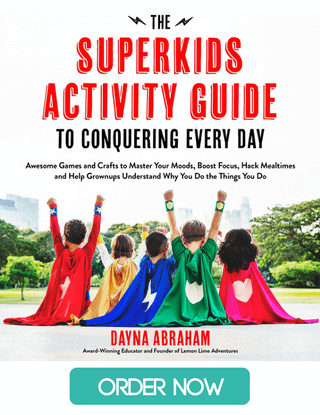 One of my kids really struggles with all of the activity and excitement surrounding the holidays, so banking up our positive interactions (to counter balance the meltdowns). 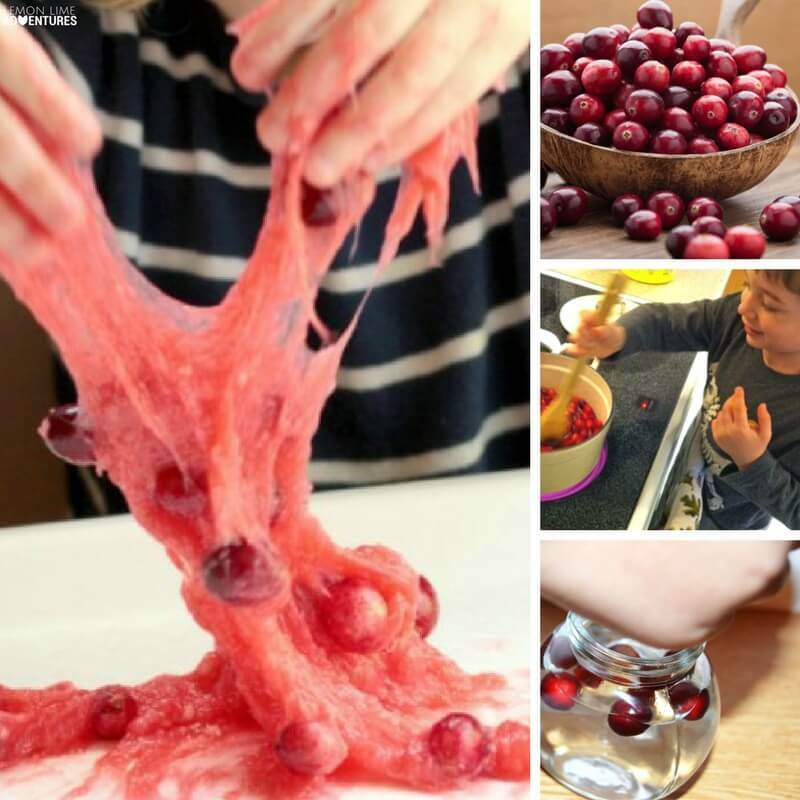 Will Cranberries Sink or Float? 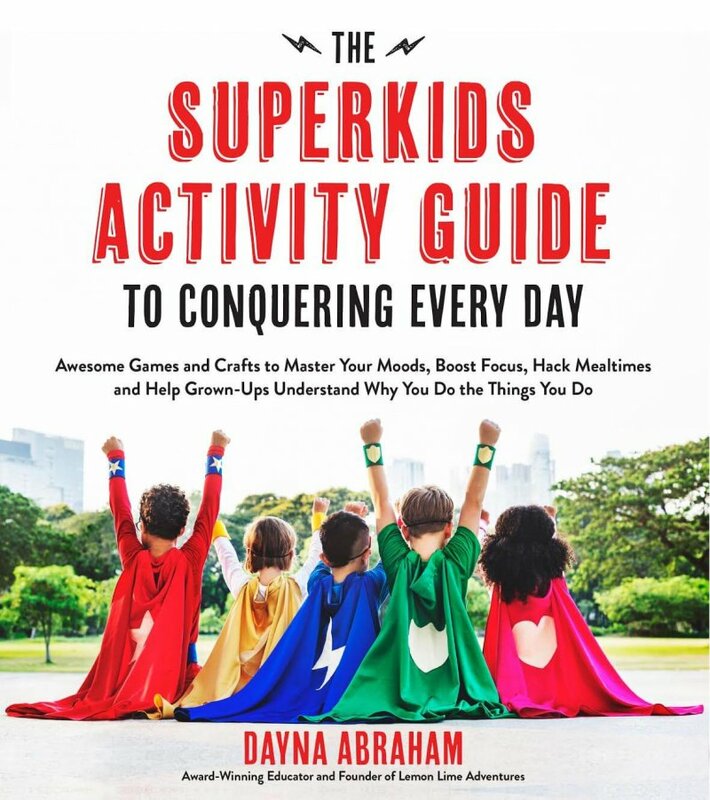 Don’t those all look like so much fun?! I feel like once we pull out the cranberries the season has truly begun! 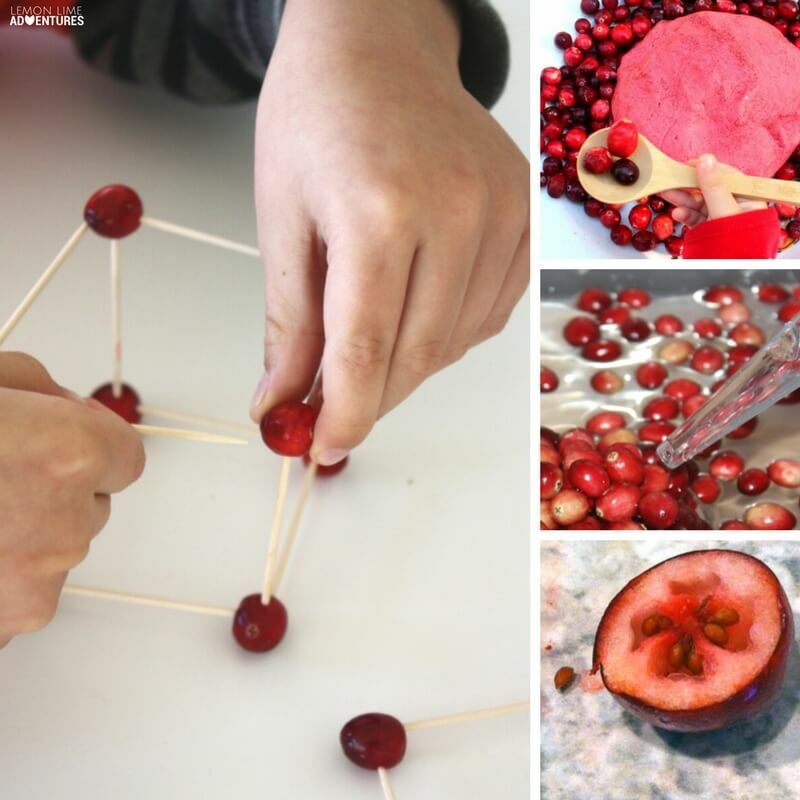 Bring on the winter fun with these 10 must-try cranberry science experiments for kids!